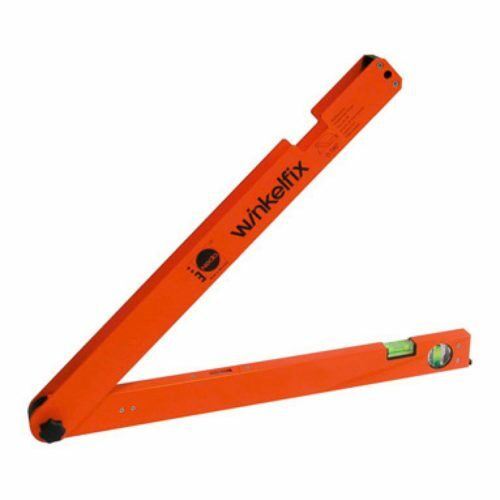 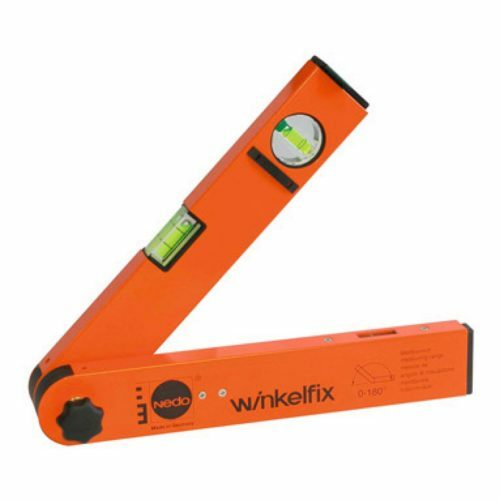 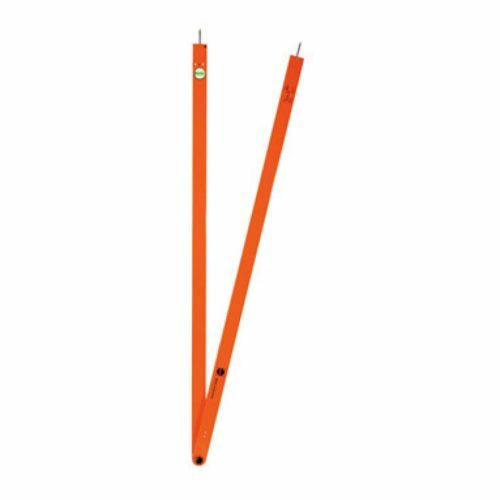 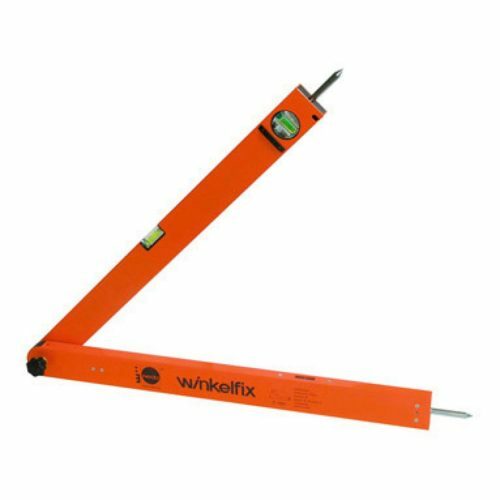 Nedo Winkelfix Angle Meters are easy to use measuring instruments. Positioning is simple with the integrated spirit levels and the analogue display for angle readings. 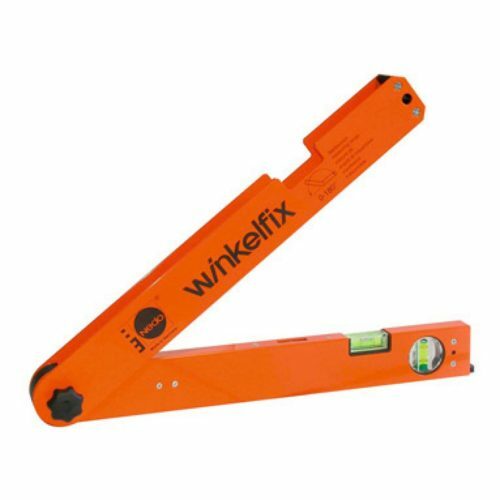 Contact us on 01482 322191 for further information.